Retina World Congress (RWC) brings together retina societies from around the world to support global scientific and clinical exchange on advances in retina health. RWC includes a diverse mix of attendees and groundbreaking content, with a focus on improving patient care and outcomes. 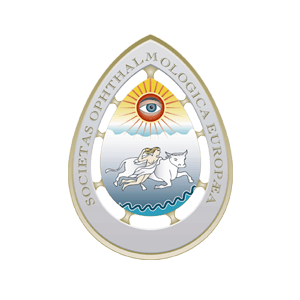 The meeting is open to all retina specialists and any other healthcare providers interested in learning about the latest developments in retina health.